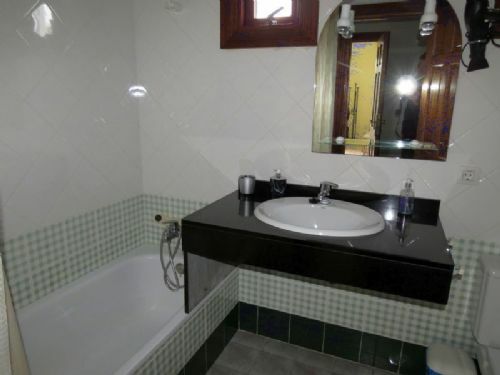 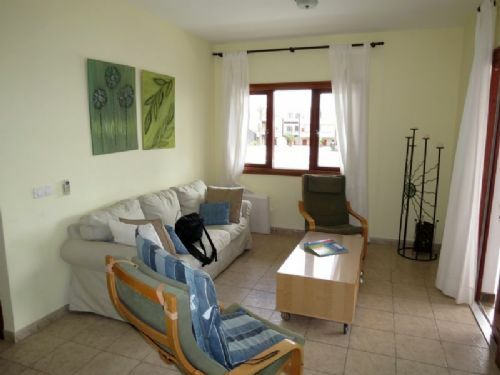 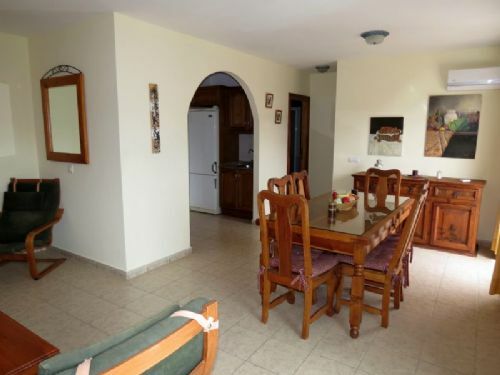 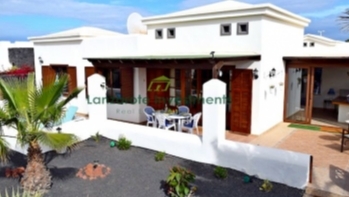 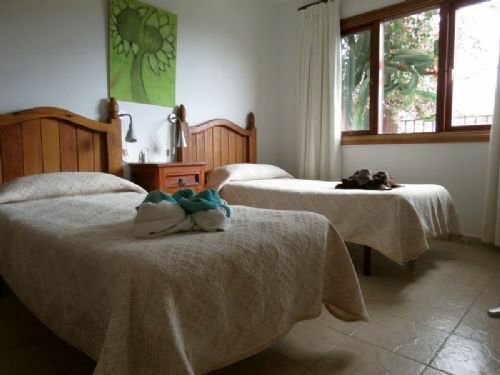 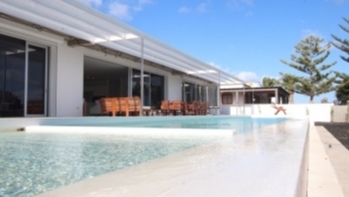 A beautiful 4 bedroom, 4 bathroom villa in the Playa Burgado area of Playa Blanca for sale. 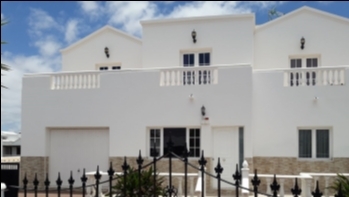 The villa is constructed over 2 levels and gives the purchaser the choice of using as a 4 bedroom property or taking advantage of the layout and having 2 separate properties of 2 bedrooms each, both with their own access. 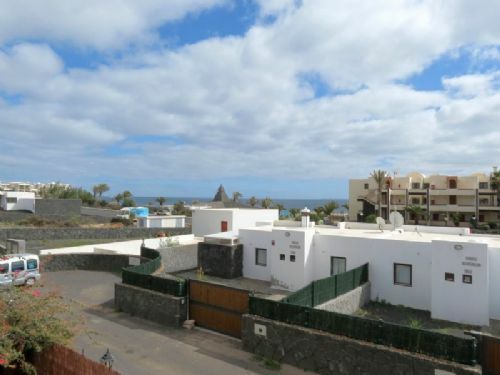 From the roofed terrace area, you can look down to the good sized, heated pool which has a BBQ area as well as enjoying the sea views. 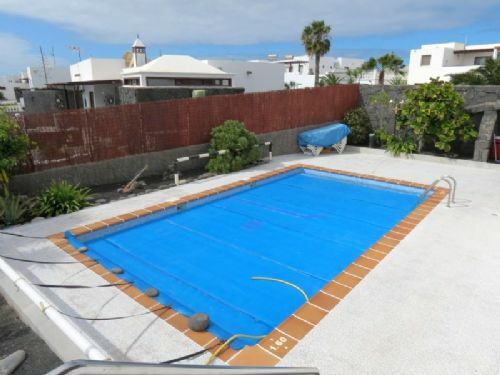 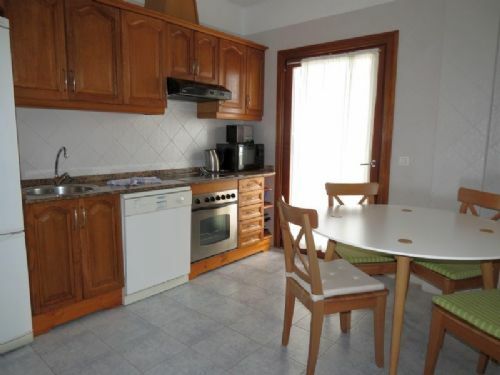 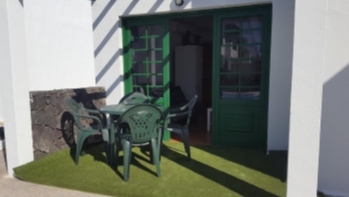 The gardens are all very well tended and the property is presented in excellent condition.